Dr. Natalie Hanan graduated from the National University of Natural Medicine and is a licensed naturopathic doctor and acupuncturist. 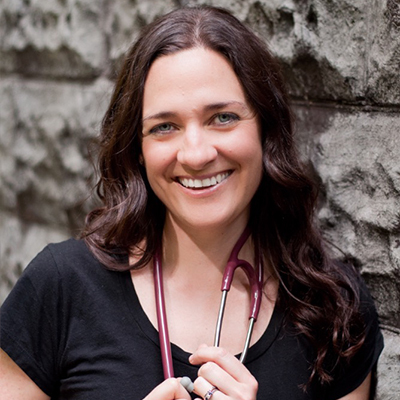 She offers an integrative approach to family medicine, combining the classical traditions of naturopathic and Chinese medicine with modern evidence-based medicine to provide you with comprehensive healthcare. She values taking the time to listen to your story without judgement, creating an open and compassionate space for healing while providing a calming presence during your office visit. Each individual is unique and your health plan will be tailored to custom fit your unique constitution.